Fresh and delicious meals approved by Nutrition Australia. 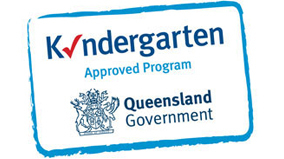 At Carey Lane Early Learning Centre, we provide our children with a nutritious Morning Tea, Lunch and Afternoon Tea under a menu approved by Nutrition Australia. This includes a variety of healthy and delicious snacks and an assortment of fresh, seasonal fruit and vegetables delivered to the Centre daily. We understand that some children will have specific dietary requirements relating to food allergies and intolerance, cultural and religious backgrounds and preferences unique to each family. We work closely with families to ensure our Meal Menu is suitable to their child's individual needs.